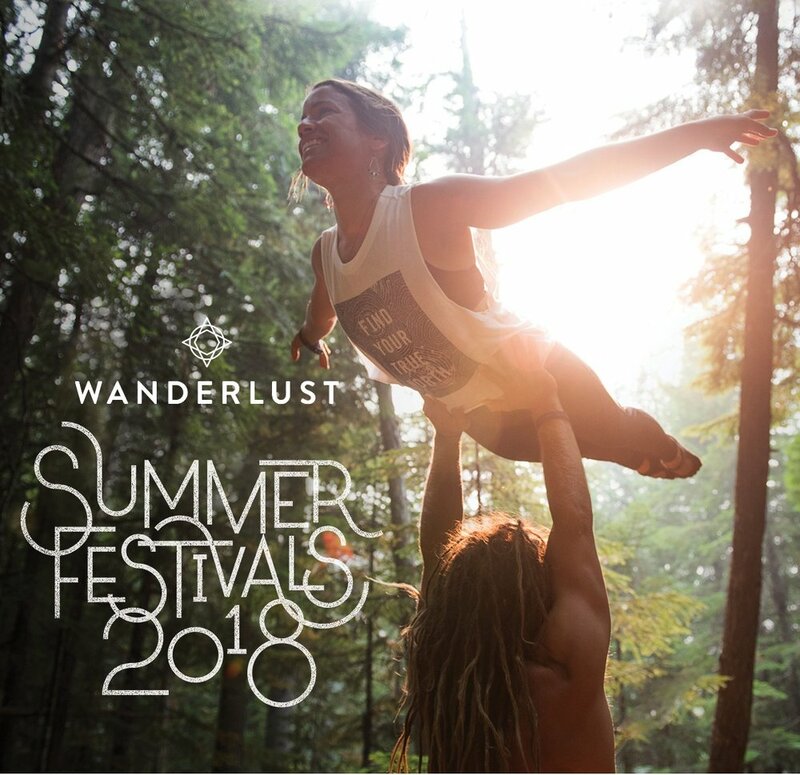 We are thrilled to announce that Haven is partnering with Wanderlust for two more Wanderlust Festivals for 2018 - Squaw Valley, CA (July 19-22) and Whistler, BC (August 2-5)! As you know, Wanderlust Festivals are an all-out celebration of mindful living. These four days offer a chance to connect with community and recharge your mind, body and spirit. This experience brings together world-class yoga and meditation teachers, speakeasy lectures and epic music headliners, filling your nights with sweet vibes. In addition to beautiful beats accompanying many yoga classes, there are also outdoor adventures to reconnect with the earth and sea (or lakes! ), and a healthy variety of local foods to fuel your journey. Squaw Valley //North Lake Tahoe, CA on July 19-22. Get your ticket here. Whistler // Whistler, BC on August 2-5. Get your ticket here. O'ahu // North Shore, HI on March 1-4. Get your tickets here.